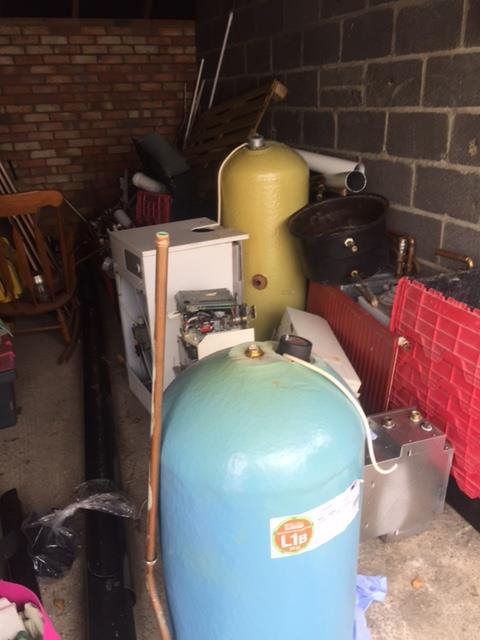 Scrap metal we recently purchased from a plumber in Cambridge. If you run your own business in Cambridge, Ely or elsewhere across the county Cambridgeshire Clearance & Recycling can help. We have an excellent reputation within the local community and pay top prices for all scrap metals. To find out more get in touch with our team today by calling 07989 445 726. Do You Have A Japanese Knotweed Problem In Your Garden? Always Check Your Property Clearance Firm Is Licensed! Plan For 7 Months For Your Home Improvements!